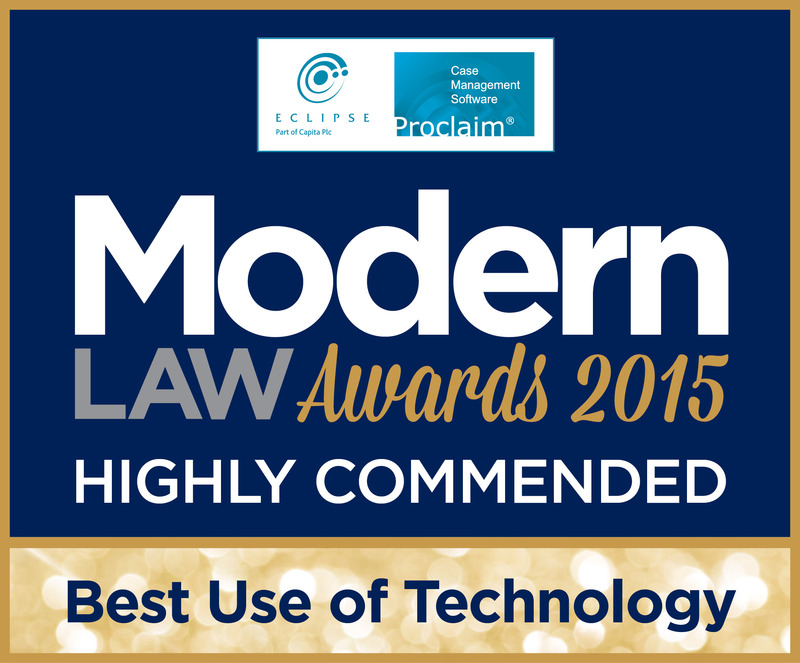 NCDV have received a commendation from the Modern Law Awards for the Best Use of Technology. Hosted by Jimmy Carr at the prestigious Hurlingham Club in South London the Modern Law Awards were launched to celebrate and identify sparkling talent and success in the modern legal services arena. ​These exclusive awards reflect the ever-increasing reorganisation, new legal entities and business dynamism of legal service providers since the Legal Services Act came into force. The Modern Law Awards offer a unique and timely opportunity to celebrate not only innovative business leaders but those changing the face of business strategy and development, regulation management and client care throughout the organisation.​​ Champions in ABSs, new legal entrants and pre-existing law firms that have successfully led engaging, relevant and new strategies for gold-plated services and business growth will be praised in the third of these national awards.